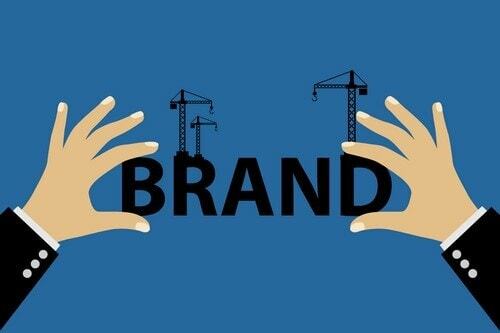 Home » BRANDING » What is the Importance of a Brand Logo? What is the Importance of a Brand Logo? A Brand Logo can be described as the face of a company and quite often, it is the first thing that a potential customer will notice about your business and its overall operations. A logo is much more than just an image and it is a point of recognition for clients and an important foundation for the branding of your company and the entire brand architecture. It is often said that customers form an opinion about a company within a fraction of seconds and a well-designed logo is an easy way to convey to potential and target customers that your business is professional, trustworthy, and provides quality goods or the best levels of customer service and overall experience. Attention spans are very short these days and especially with the consumers’. As things stand at the moment, companies have about just 2 seconds to convince potential customers that their products are worth any consideration as compared to the competition in the market. A logo can quickly grab viewers’ attention and communicate a company’s core values and ideas in an interesting way. That short attention span that you know and have, the one that causes consumers to judge your business by its appearance and approach can work to your advantage if you have a solid and creative logo to speak for your company and its overall offerings. You have one chance to get this right as your brand logo is a company’s first introduction to consumers and the overall market. If designed quite well, it can pique the interest of the public and invite them to learn more about the company and its offerings; if not, you have just alienated a potential customer base and basically tanked your own business with a bad logo design. Successful branding is about telling a story that will influence customers’ emotions in a plain and simple and while it is quite true that logo design is only a part of a company’s brand, it serves as the foundation for the entire narrative on which the brand is built along with its architecture. 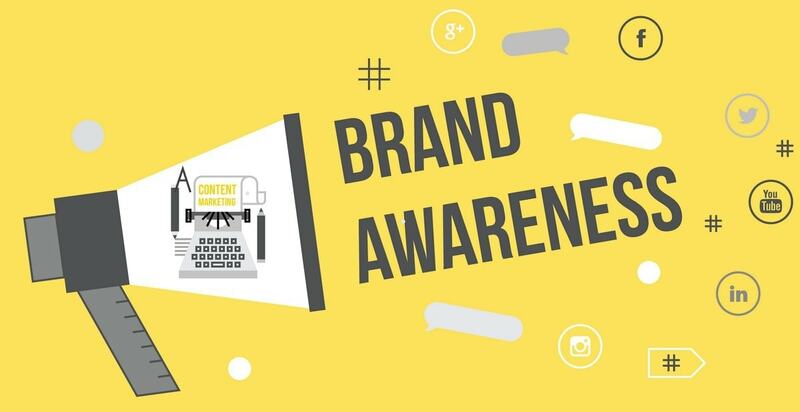 Right from the colors, tones, and fonts all of this is determined by the story that you are trying to tell, and your logo sets the stage for this story in front of your customers. These elements will later translate from your logo onto all of your branding and marketing materials such as letterheads, business cards, landing pages, and more. One of the most critical points in the Importance of a Brand Logo is that the logos are Visual and memorable. In fact, in a UCB shirt or a Gucci purse, the brand logo is enough to sell the purse at much much more then its making price. Your logo leads your audience to your company. Logos are a point of identification for your brand and they are the symbol that customers use to recognize your brand. 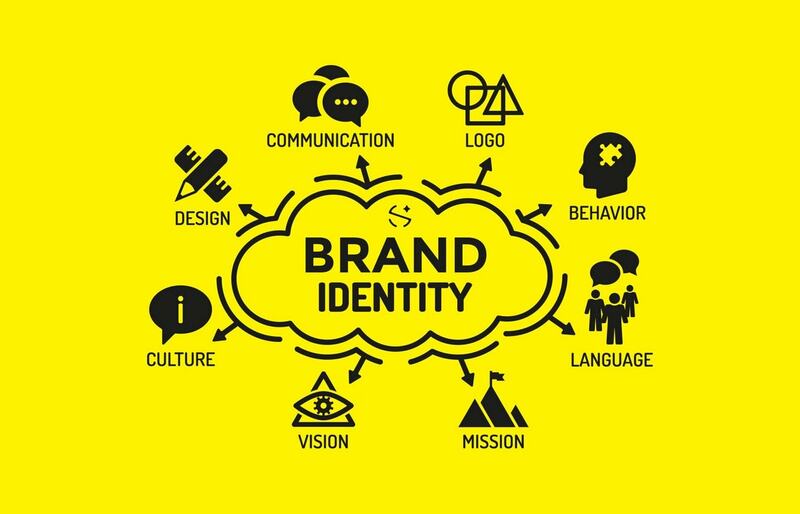 Ideally, you will want people to instantly connect the sight of your logo with the memory of what your company does and, more importantly, how it makes them feel and visualize about your brand and the company as a whole. Because a good logo is a visual element and an aesthetically pleasing element, it triggers positive recall about your brand that the name of your company alone might not be able to attain. The mantra is daring to be different with your logo because your company logo tells consumers why your business is unique and distinctive in nature from others in the market. There may be 50 other coffee shops in your city, but yours is the only one that is committed to sustainability, and your green, earthy logo drives that message home in the most effective way. A well-designed brand logo can communicate everything from the company’s background to its mission through the right icon placement and use of proper fonts. In other words, your brand logo is the medium to both convey your values and show consumers why you are not like your competitors – you’re better. 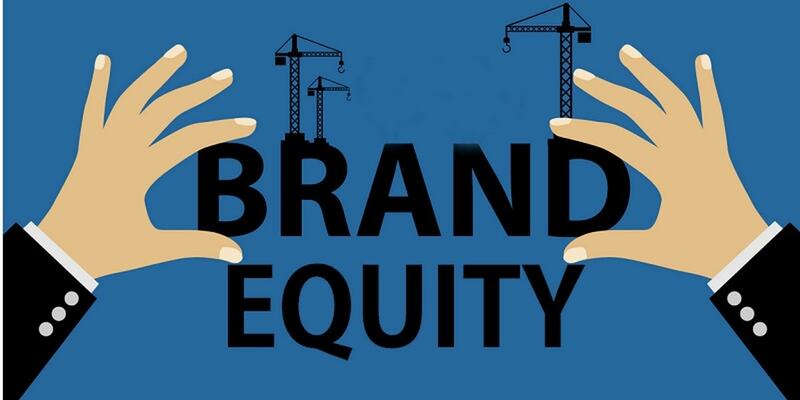 As your brand grows in the market and on your customers, your logo is going to become more familiar to a wide range of consumers, and this familiarity creates the perception that you are a trustworthy and accessible brand in the market. For instance, when you are out shopping for workout gear and suddenly spot track pants with the Nike swoosh on it, you are instantly ready to buy because with Nike apparel, you know you are in safe hands as Nike is a brand you trust. 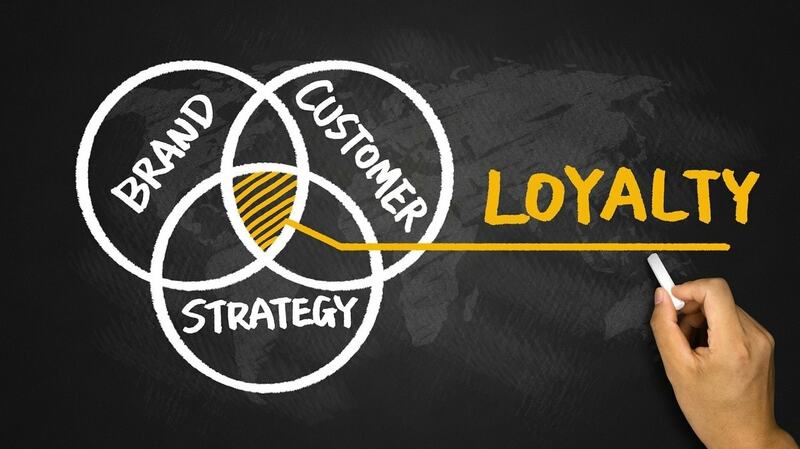 Trust is built on a well-designed logo, and brand loyalty is quick to follow the same. A company can also use the color schemes of logos to help develop an emotional tie to product offerings or brand as a whole. One company selling juice might use orange to evoke happy feelings about vacations in the tropics, whereas another company selling high-end watches could use black to keep with the formal feel of black-tie events and occasions. Green color shade suggests cohesiveness and harmony and often with Mother Earth. One of the things that make the Nike Swoosh is so successful as a logo is that it reflects its business in the best possible way. The name Nike represents the Greek goddess of victory, and the swoosh reflects the speed and flight like qualities that users might experience while wearing the shoes and other products of the brand. Now that you have realised the Importance of a Brand Logo, it is time to understand the various factors while designing a Brand Logo. A logo should be distinctive and unique enough to be easily recognized and simple enough to work across multiple media and promotional channels. A good logo is memorable and makes a great first impression in the minds of the customers. It should be effective at any size whether it is on a billboard or on a simple pen. A good logo makes an impact both in color as well as in black and white monochromatic shades. With the brand logos, details are absolutely important. Particular attention must be paid to every element of the logo such as its colors, shapes, and fonts. 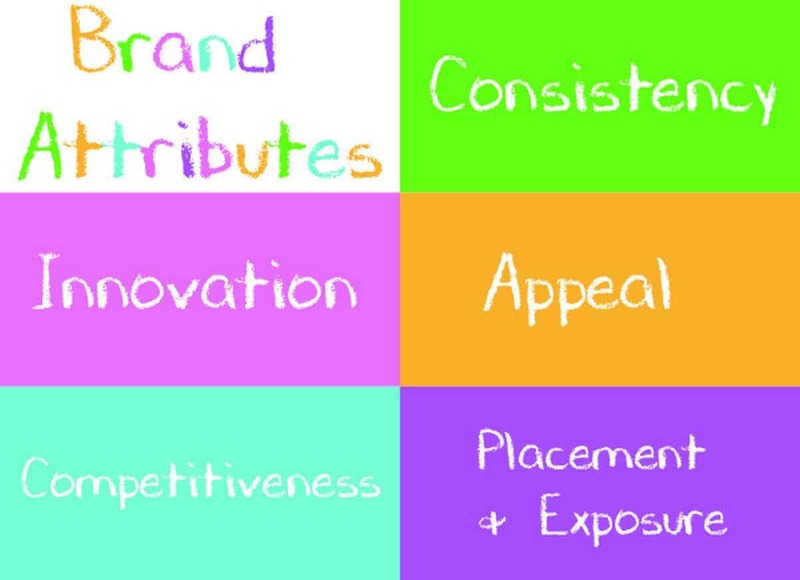 All of these elements help to convey a message about your brand to the target audience. A gym may choose to use thick and bold fonts, while a wedding planner may use fanciful, cursive fonts for its logo. The visuals and imagery should be appropriate in nature for your company to avoid any sort of discrepancies or confusion. All colors, shapes, images, and fonts used must be consistent with the idea that is to be communicated to the customers. It is very important that your logo delivers the correct message about your company including its core values and objectives. Hope you will consider the above points before making your own Brand logo and hope the above points help you understand the importance of Brand Logo.